In this third installment of the adrenaline-fueled action franchise, super-assassin John Wick (Keanu Reeves) returns with a $14 million bounty and an army killers on his a**. After killing a member of the shadowy international assassin’s guild. John Wick finds himself excommunicated, but now the world’s most experienced and ruthless contract killers await his every turn. Film Stars Keanu Reeves, Halle Berry, Laurence Fishburne, Mark Dacascos, Asia Kate Dillon, Lance Reddick, Saïd Taghmaoui, Jerome Flynn, Jason Mantzoukas, Tobias Segal, Boban Marjanovic, with Anjelica Huston, and Ian McShane. 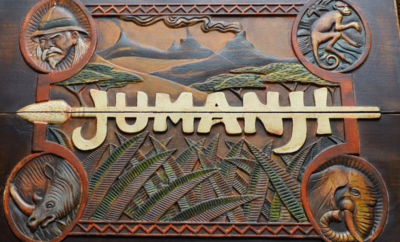 New Jumanji Remake Teaser Released And It Looks Promising ! 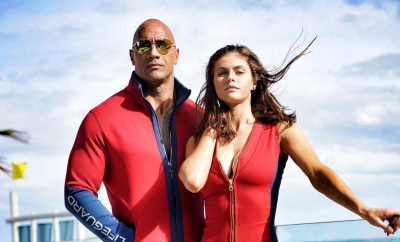 ‘BAYWATCH’ MOVIE LOOKS PROMISING NEW PHOTOS LEAK AND WE LIKE WHAT WE SEE !! !